Located in Italian Village, Jeffrey Park is situated in a 41 acre urban development less than a mile from Downtown Columbus. This ultra-convenient urban living community features single-family homes, condominiums & high-end apartment homes. 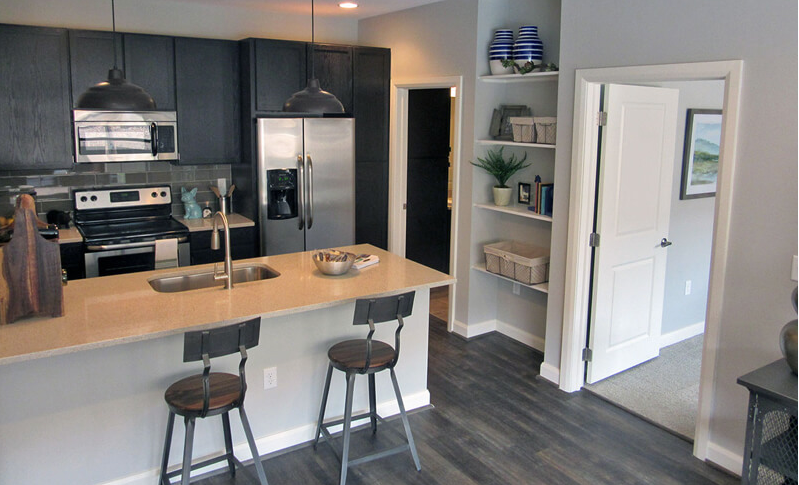 Residents enjoy living within walking distance of Short North/High Street and being only minutes from I-670. Looking to stay even closer to home? Jeffrey Park is home to Hoof Hearted Brewery & Kitchen too! As a resident, you can utilize of the luxury swimming pool, huge on-site fitness facility (over 14,000 square feet) that features 2-stories with a wall of windows. Click below to find out how to make Jeffrey Park your next home!